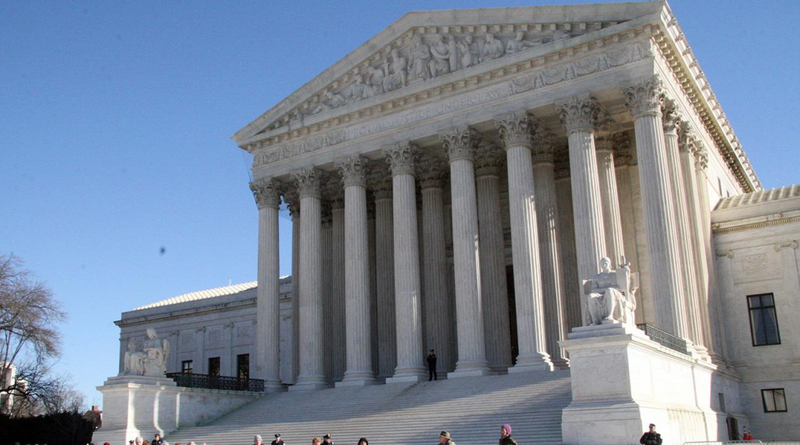 The Supreme Court ruled on Monday that states have the right to legalize sports betting by striking down a federal law from 1992 that prohibited most states from allowing it. In a 6-3 ruling, the court said the federal law violated the Constitution’s principles that limited the federal government from controlling states’ policies. Backing the federal prohibition were the NCAA, the NFL and the NBA. Illegal sports betting is estimated to be around $150 billion yearly. The hope is that much of that will be converted to legal betting. Previously, Nevada was the only state providing a complete menu of sport betting choices. Nevada sports books brought in a record $4.8 billion in bets in 2017. Justice Ruth Bader Ginsburg wrote the dissenting opinion, saying that the court was using a “wrecking ball” to destroy the 1992 law when it needed trimming. Justice Sonia Sotomayor and Justice Stephen G. Breyer joined in her dissent. The Professional Amateur Sports Protection Act or “The Bradley Act” (named after its main sponsor, New Jersey senator and former NBA star Bill Bradley) made sports betting illegal in 1992 in most states except for Nevada, Montana, Delaware, and Oregon, whose existing betting programs were allowed to remain.